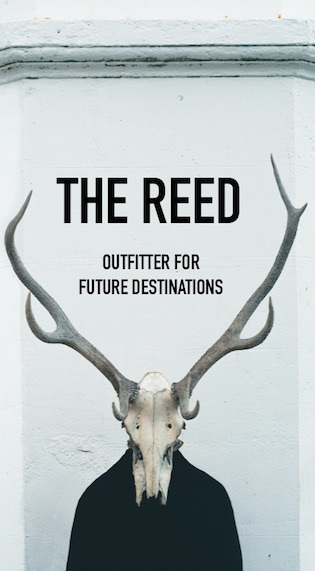 As part of an ongoing series on The Reed, we're creating travel guides for destinations all over the world. The first two to launch were a road trip from Boston to Mid-Coast Maine and an Escape to Santa Fe. The idea of the guides is to point out some of the most distinctive and unique spots that help define a place and let you get a real taste of something the destination has to offer, maybe that's an ice cream cone or a spiced hot chocolate, maybe it's a rug shop or the L.L. Bean HQ in Freeport. The next two guides will launch in just over a week, but I wanted to see if any of you guys were planning road trips this summer or if you've gone somewhere over the summers that you just can't get enough of! 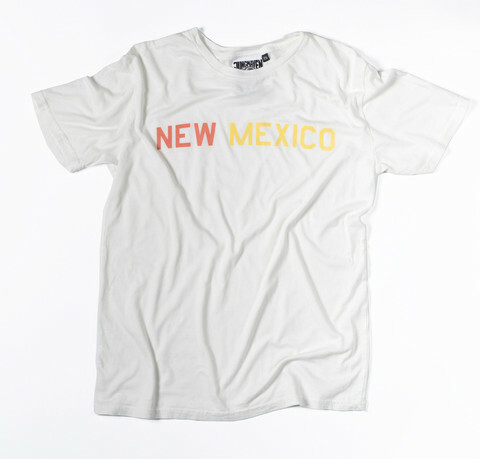 Along with the guides we produced American-made Jungmaven t-shirts ($39) that are super classic and super soft for each destination (New England and New Mexico). 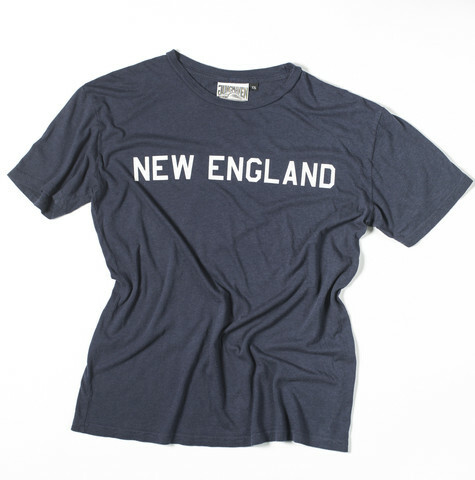 We wanted the shirts to be like your favorite summer camp shirt or college tee. Hope you guys enjoy 'em and we'll let you know when the next two travel guides drop! Love it! I am moving to New Mexico this summer...can't wait to see what you post! @stephanie The Escape to Santa Fe is up, check it out! I'm jealous...I'm dying to go to White Sands! Just about to graduate from grad school. I live in Philadelphia so my partner and I are going to go up to the Finger Lakes region in NY, then to the White Mountains in New Hampshire, some pizza in Boston, MA and then back. Camping the whole time. Can't wait! Although it'll just be a long weekend, back to work right afterward. From Yacht Sales Capital of the World Ft. Lauderdale down thru Miami then on to the overseas highway to the Florida Keys with some bone fishing off Islamorada then a walk around Hemingway's old house ending in a sunset drink at the USA's southernmost point. Brilliant guides!! 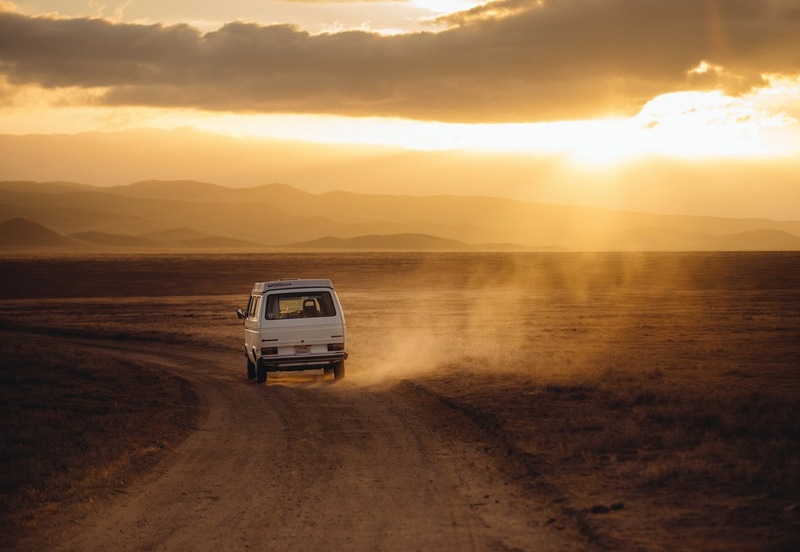 You make us want to do a road trip over there so badly! If you ever decide to come to London to do one, let us know and we can give you some tips. I really like the design,looking forward to your next post!